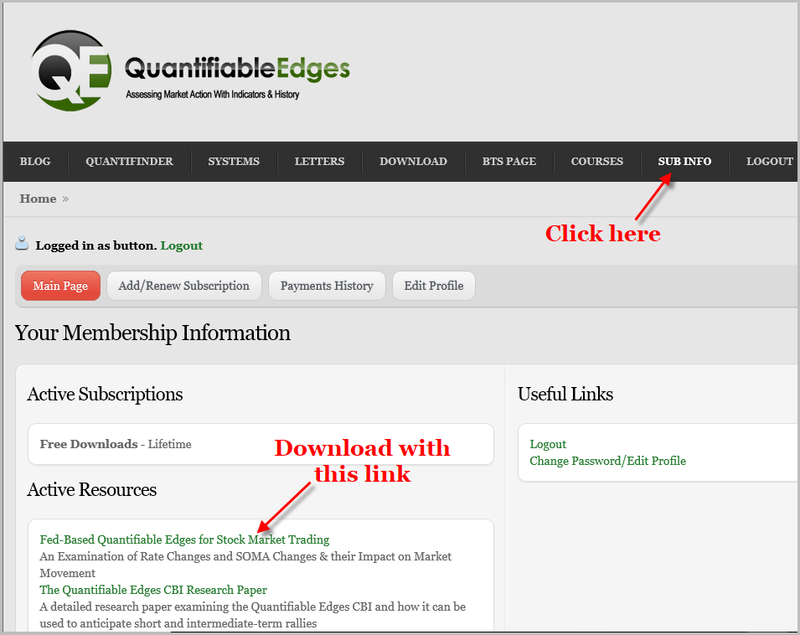 The research paper is available for free download by all registered users at Quantifiable Edges. 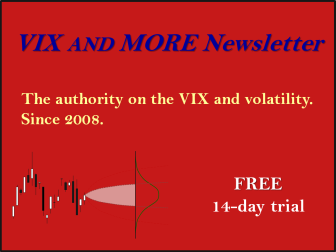 (Anyone that has ever bought anything or signed up for a free trial or registered for our free downloads. In other words, anyone with a username and login.) 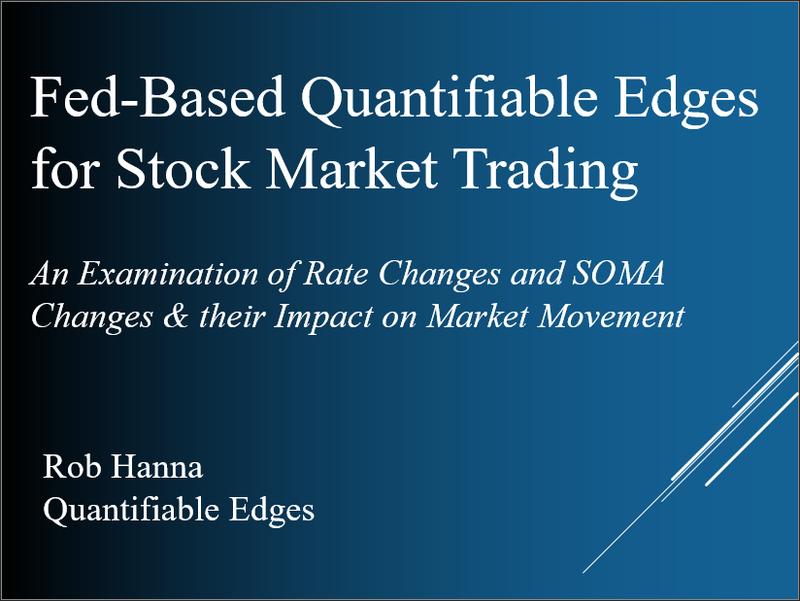 If you do NOT qualify, but would like to get a copy of the Fed-Based Quantifiable Edges for Stock Market Trading, you may sign up for a Free Trial, or register for our Free Downloads. If you already have a username and login at Quantifiable Edges, just login and follow the simple instructions below to download the research paper. 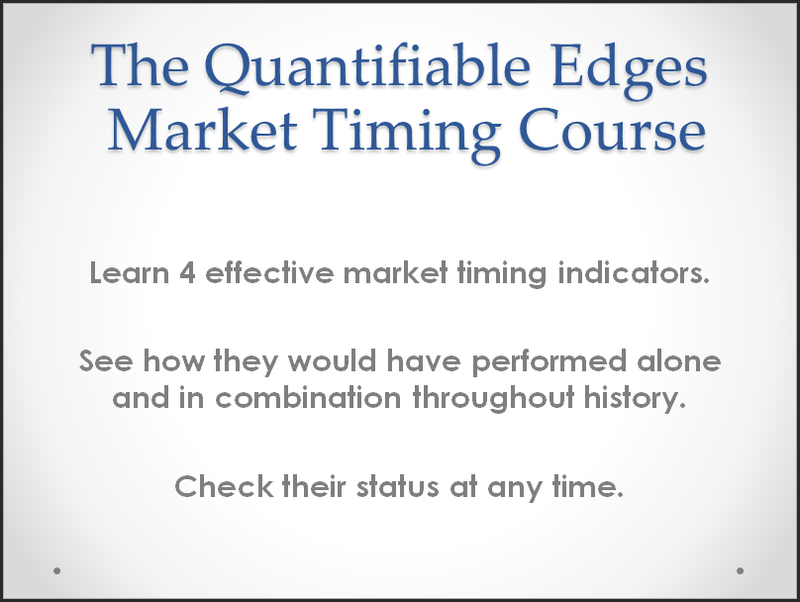 I hope you find it to be a useful resource and are able to take advantage of these quantified Fed-based edges!